Athens Neurological Associates – A Comprehensive Family Practice. Our offices are located in Athens, Greensboro, Royston and Demorest, Georgia. Dedicated to diagnosing and treating the individual needs of children experiencing neurological and neurophysical disorders. 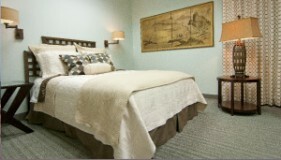 Our state of the art sleep center is designed to provide expert diagnosis and quality care for a wide spectrum of sleep disturbances. 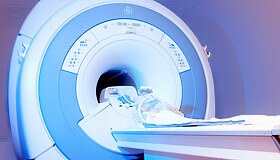 Imaging provided for patient diagnosis in a professional, comfortable setting. Could you be sleeping better? Our three- minute sleep evaluation can let you know. Medical records are available in our secure and safe Patient Portal. New to Athens Neurological Associates? Let us help you find what you need. Doctor referral form can be found here. Providing top-tier care of children with neurological and neurodevelopmental disorders. Our partners in physical therapy. Sleep helps you perform better, live better and feel happier. 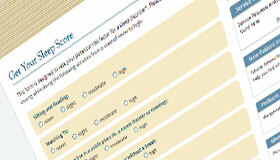 Get your sleep score now! Links to helpful information and support groups.